Finish It Up Fridays - Get 20% off! Are you ready to explore further with your five-thread serger? 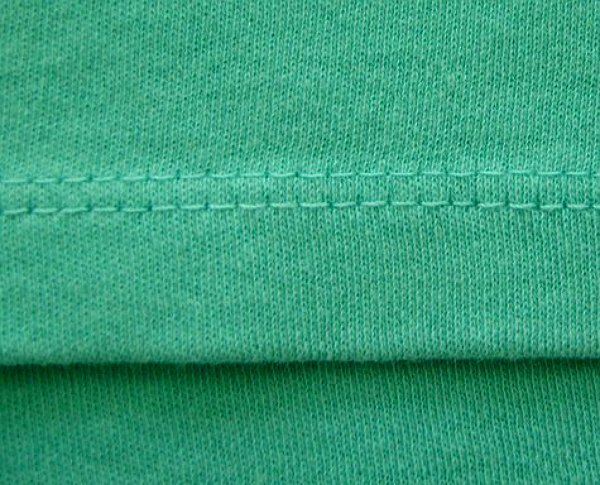 Learn more about the chain stitch and cover stitches. Samples will be made using the various settings on your machine.